3. Before delivery , we will check the items' quality strictly one by one . 4. 12 months for radio body & 6month for accessories warranty, please contact us immediately when you get defective,thanks. 4. 12 months for radio body & 6month for accessories warranty, please contact us immediately when you get defective,thanks. 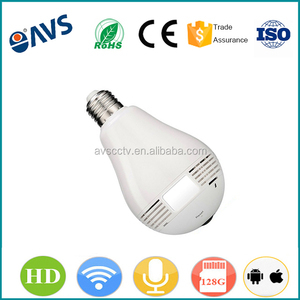 Provide leading surveillance and security products ,services for global marketing ,also we keep good cooperation relationship with our suppliers. With rich security resources and professional ethics we come to the fore in the industry, access to the industry and the general recognition of the industry. b Hua chuang has been selected for the year of China's security ten leading brands, China Security hundred enterprises and many other awards. 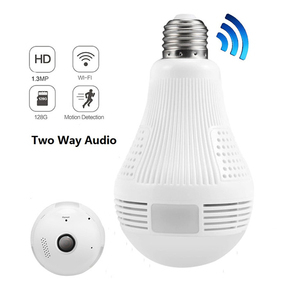 Motion detection can also be used to send you email alerts when motion is detected. 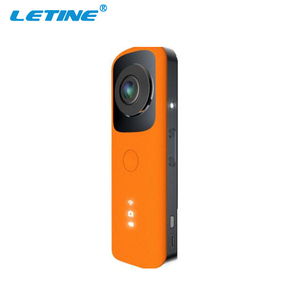 main features Panoramic viewing Simultaneous panoramic overview and detailed object monitoring. The products manufactured by Concox & Jimi have been sold to more than 150 countries and regions across the world. 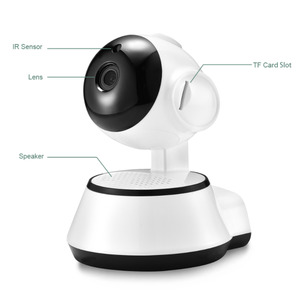 Hot Sale POE Security Cctv Spy 12MP Panoranmic Fisheye Ip Camera Features &middot; 1/3" Aptina HD CMOS Sensor &middot; H. 264/JPEG/AVI/MJPEG &middot; Board Lens 1.05mm &middot; With Internal POE And Wifi Support &middot; Alarm I/O &middot; Max. 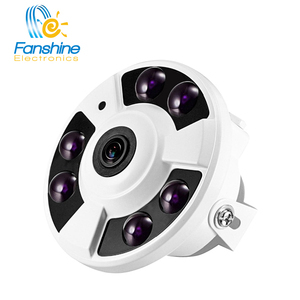 IR LEDs Length 20m &middot; With SD Card Slot &middot; IP67,IK10 &middot; 2 Way Audio Specifications Item 360 degree VR Fisheye IP Camera Model SAV-LMDEF300 Image Sensor 1/3" Aptina HD CMOS Sensor Resolution 2MP Effective Pixels 2304(H) x 1536(V) Compression H.
Alibaba.com offers 11,354 sale fisheye ip camera products. About 93% of these are cctv camera, 1% are cctv system, and 1% are car black box. 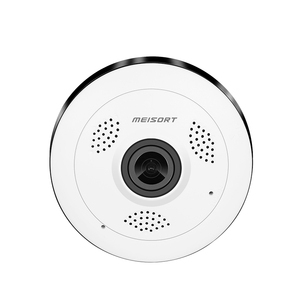 A wide variety of sale fisheye ip camera options are available to you, such as ip camera, analog camera. You can also choose from cmos, ccd. As well as from vandal-proof, waterproof / weatherproof. 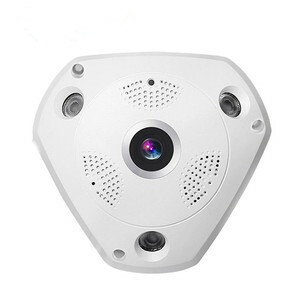 And whether sale fisheye ip camera is dome camera, mini camera, or box camera. 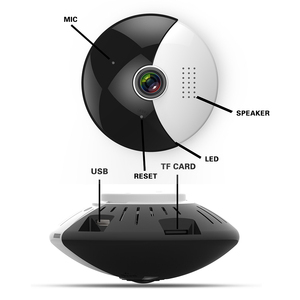 There are 11,286 sale fisheye ip camera suppliers, mainly located in Asia. 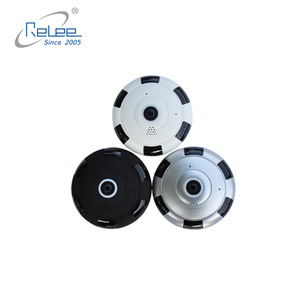 The top supplying countries are China (Mainland), Hong Kong, and Taiwan, which supply 98%, 1%, and 1% of sale fisheye ip camera respectively. 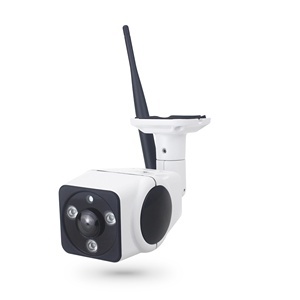 Sale fisheye ip camera products are most popular in North America, Western Europe, and South America. You can ensure product safety by selecting from certified suppliers, including 1,427 with Other, 771 with ISO9001, and 33 with ISO14001 certification.